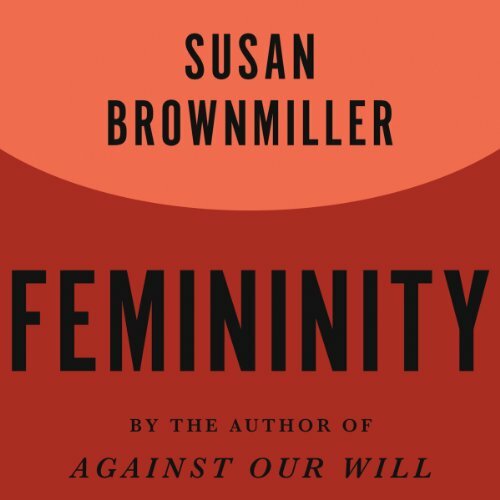 Showing results by author "Susan Brownmiller"
What is femininity? How is it measured? What are its demands? How are women meant to dress, look, think, act, feel, and be, according to the mores of society?